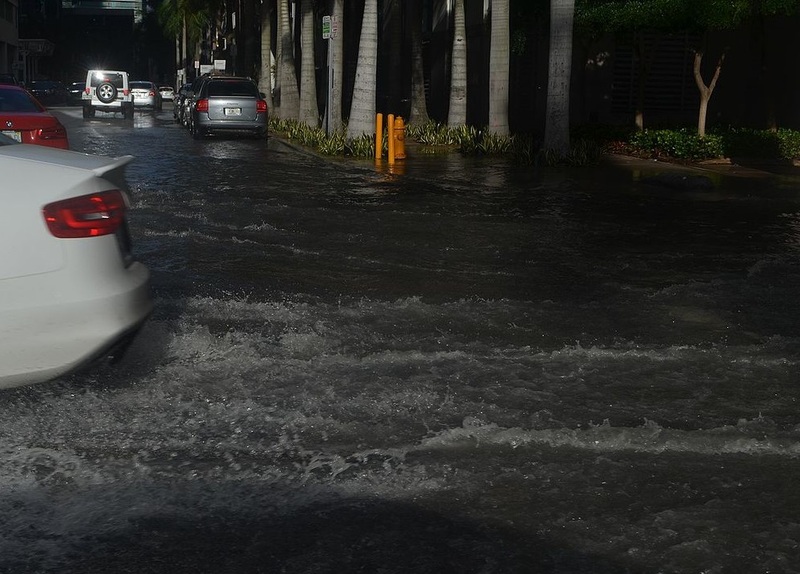 MIAMI (AP) – A mainland Miami neighborhood prone to regular flooding from high tides and storms could be relocated amid preparations for rising seas under one scenario being studied by local officials. Government officials in South Florida are looking at redesigning the Shorecrest neighborhood by returning some areas now covered by homes to nature rather than reinforcing them with sea walls or other infrastructure. 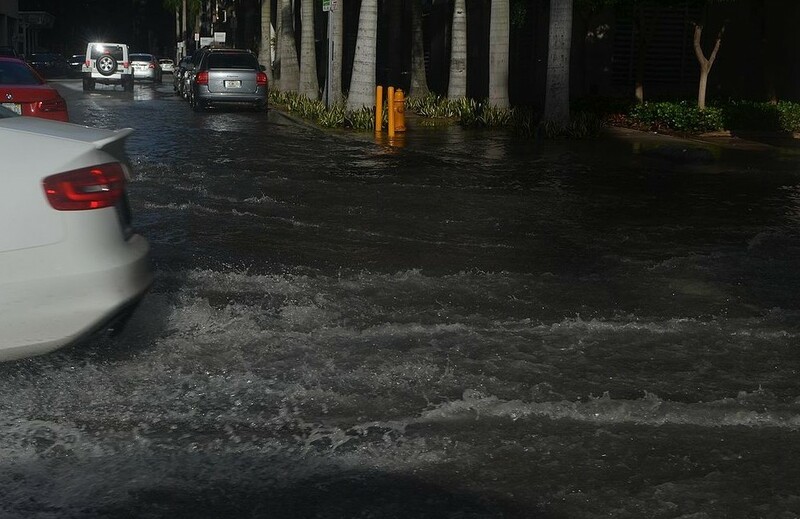 Even though the riverfront neighborhood sits miles from Biscayne Bay, it already is regularly flooding with bay water when the moon is full and the tide gets unusually high, the Miami Herald reports (http://hrld.us/2sQKBWg ). Local projections show a mean sea level rise of 6 feet (1.8 meters) by 2100, and the neighborhood is barely 3 feet (less than 1 meter) above sea level. It is filled with a mix of middle-class and high-end homes. The idea of demolishing properties and allowing the seas to reclaim areas is controversial, but Miami’s chief resiliency officer Jane Gilbert says the city is going to need to learn to live with water as well as gird infrastructure against it. A group of climate scientists, urban planners and members of the Southeast Florida Regional Climate Change Compact met last year to consider the futures of several communities including Lower Matecumbe and the Arch Creek area of North Miami. One idea presented at that meeting was for the government to buy areas of Shorecrest where flooding occurs most. It would remove the homes and turn it into a park that can hold water during storms and high tides. The plan doesn’t call for eminent domain, but for owners to sell voluntarily. To this point the idea is only hypothetical. “They’re good conceptual designs, good conceptual thoughts, but they’re not something we can sign off on yet,” Gilbert told the newspaper. Some of the neighborhood’s property owners are already taking measures to build higher, and many residents know something will need to be done. The city of Miami is conducting its own geo-mapping to help alert residents in the short-term for where flooding will be and when. It’s also looking to update its stormwater master plan and planning a bond referendum to help fund basic sea-level rise projects. Caroline Lewis, director of the climate change awareness organization CLEO Institute, said the concrete actions being taken in Miami should build confidence.